The perfect side dish you’ve been looking for the entire time. On a baking sheet, line with aluminum foil. 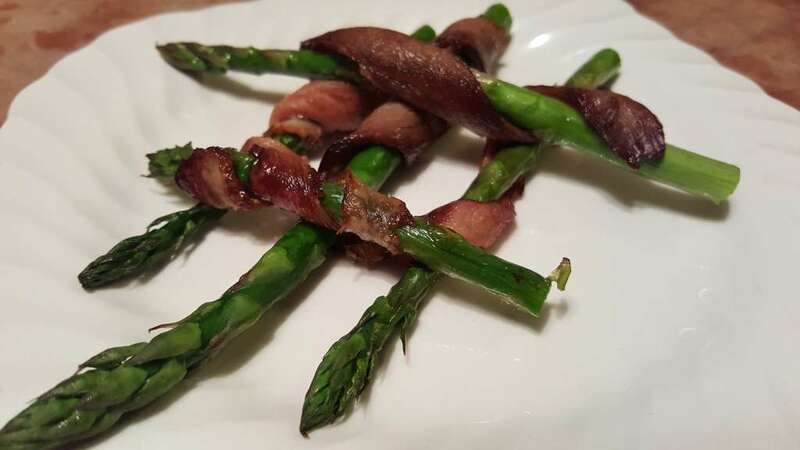 Take 1 piece of the Pelleh Duck Fry and wrap around the asparagus. You can add more than 1 slice if you’d like. 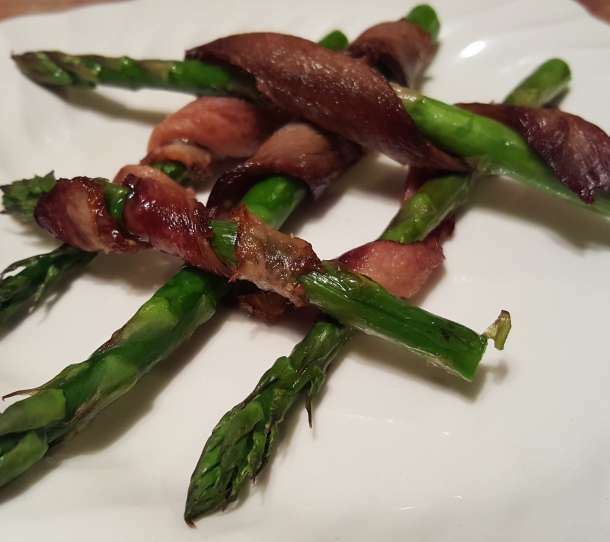 Once all of your asparagus is wrapped, place on the tray, bake for 10-15 minutes or until the asparagus is tender and the Duck Fry is crispy looking.